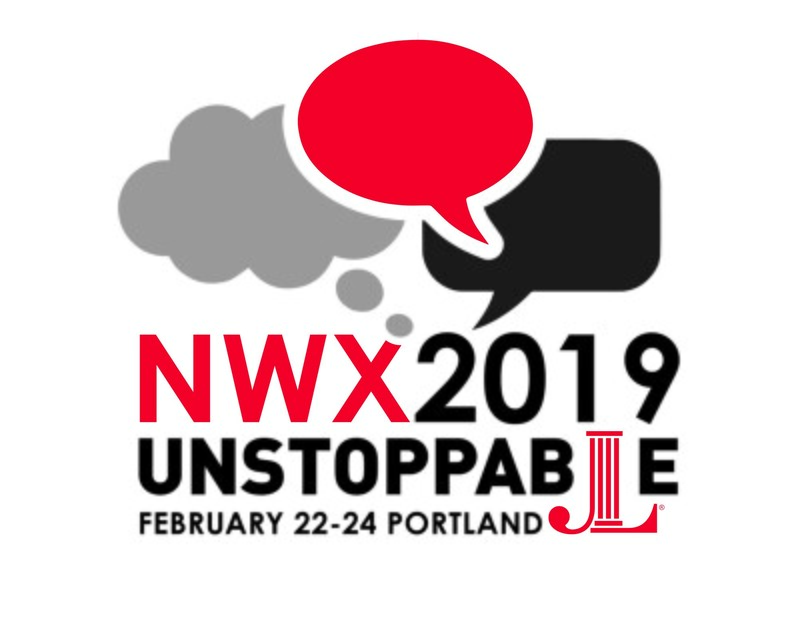 We’re so excited and can’t wait for you to join us our lovely city of Portland for the 2019 Northwest Exchange! View speaker bios and other information on our Facebook Event page. Others Dr. Kehaulani Haupu, Ed. D.